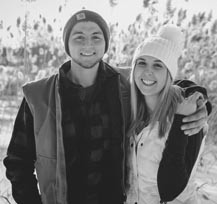 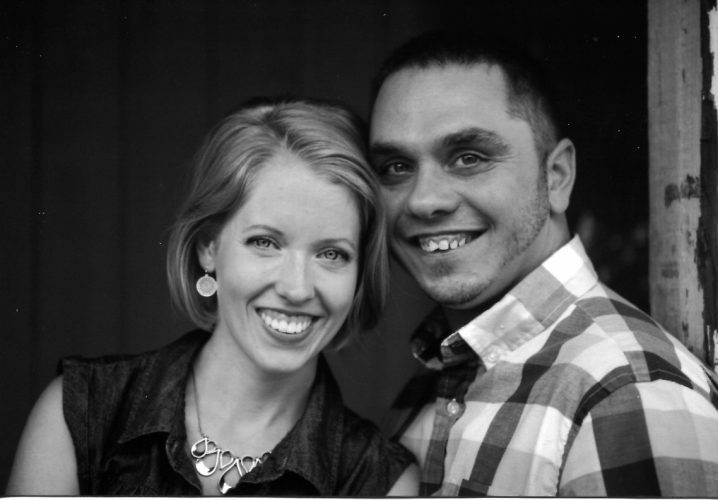 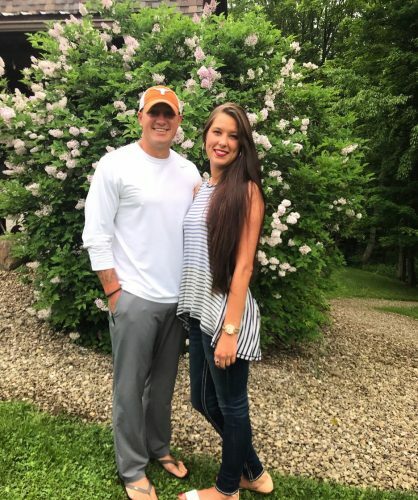 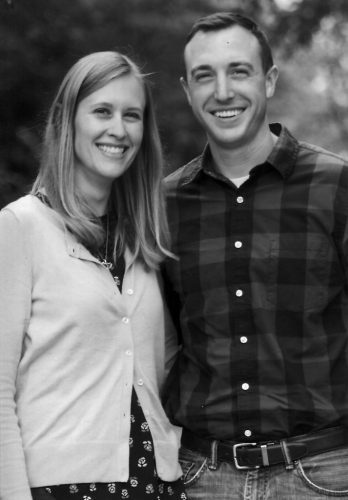 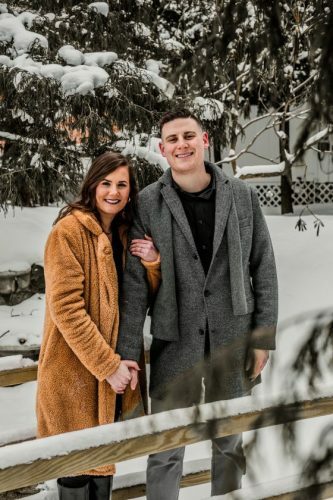 Brian and Maria Duclos of Carmel, N.Y., announce the engagement of their daughter, Michelle, to Kody M. Fralick, the son of Michael Fralick and Tammy Pacheco of Falconer, N.Y.
Miss Duclos is a graduate of the University of Buffalo. 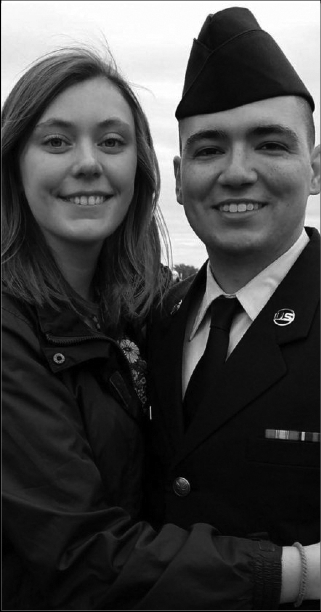 Mr. Fralick is a graduate of the University of Buffalo and is currently enlisted with the U.S. Air Force, stationed at Langley Air Force Base in Virginia. 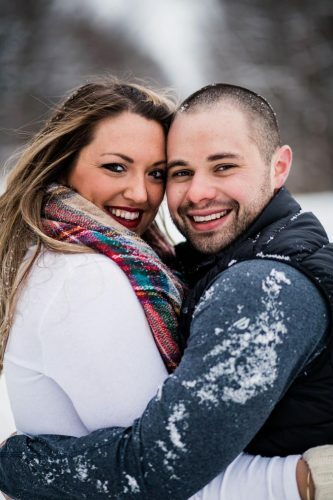 A Sept. 8, 2018, wedding is planned at Belhurst Castle in Geneva, N.Y.